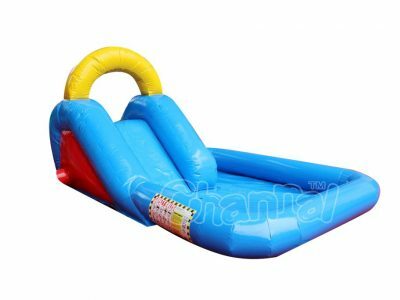 Inflatable dry slide is a blow up slide without water being used, obviously different with inflatable water slide. 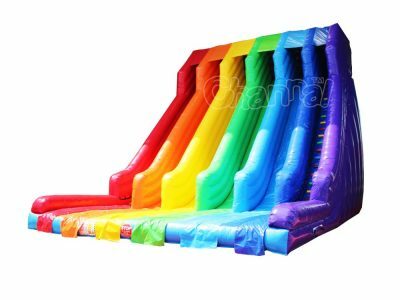 It can be simply just called inflatable slide. 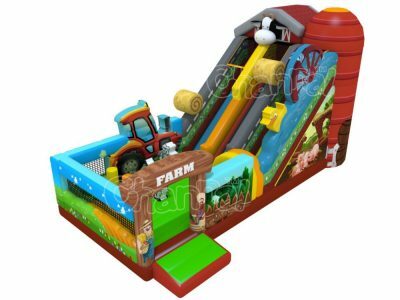 Since dry slides don’t need to run through with water, so their bottoms generally are exits to the ground or with bouncy stoppers, but of course that could be modified and added extra bouncing floors. 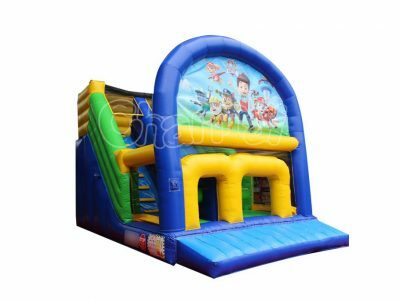 Dry inflatable slide is a versatile unit for all seasons and events. It can be customized with any themes and art panels. 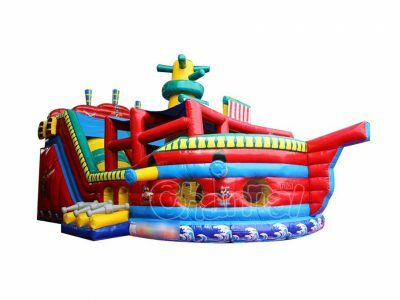 While water slide maybe dominates the yards, inflatable slide definitely fits for all outdoor public occasions. 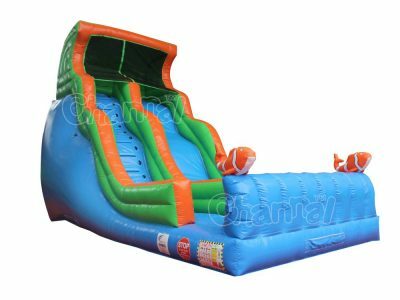 Channal Inflatables is a professional inflatable dry slide manufacturer in China. 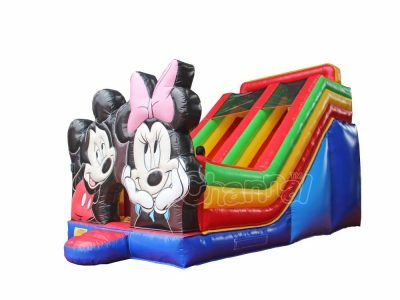 Buy your next blow up dry slide from us at a cheap price.